It is not my intention to write a complete review of this freeware add-on. 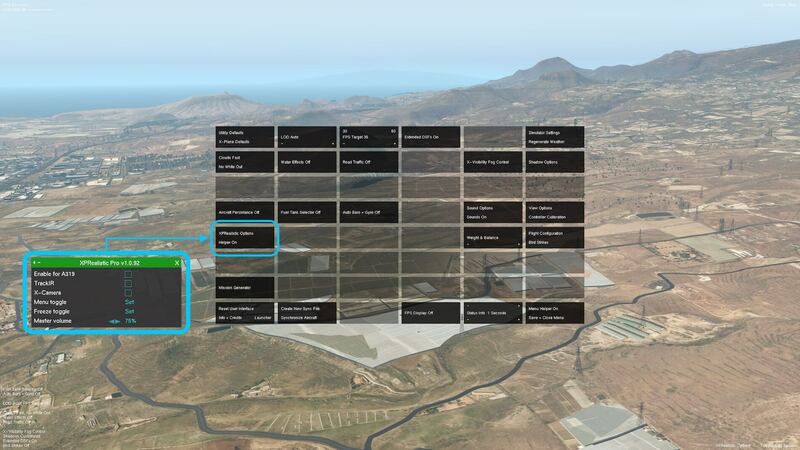 I finally found “FlyAGI Tweak Utility for X-Plane 11” at the FlyAGI website via via. 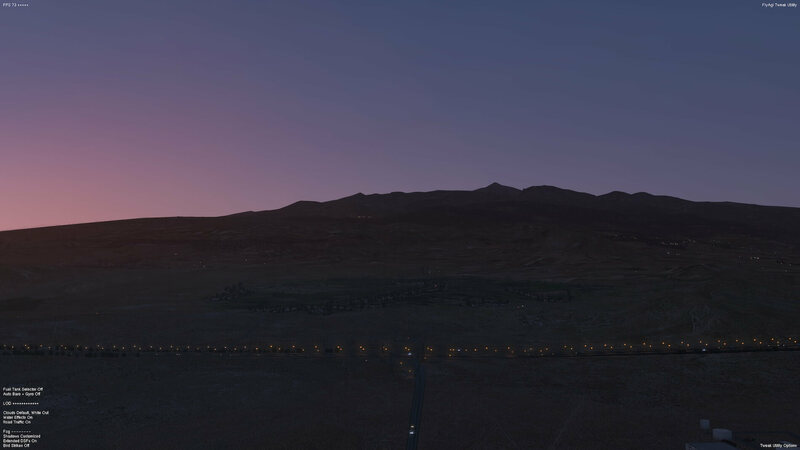 After having some troubles with my original Environment+ lua script in combination with X-Plane 11.30r3 it was again tiem to seek for something new or at least to digg and found out what the problem was. We all know that there are many freeware programs, lua scripts, bitmaps packages and so on when for tweaking the look and feel of the environment of even further, the look and feel of the whole simulator. Or perhaps even more important, the overall performance of X-Plane. 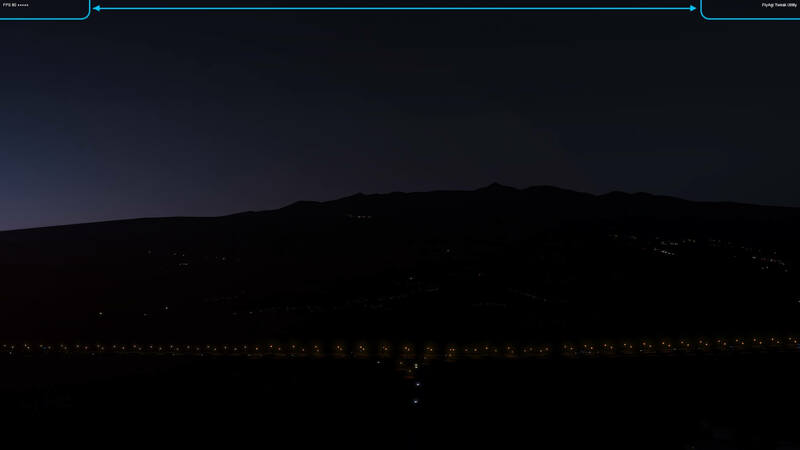 Depending on the type of package (lua scripts or bitmaps), it can include new or replacement cloud textures or even other textures like for the way water colour (any.png), the moon (moon.dds) or the lites (1000_lights_close.dds, 1000_lights_distant2.dds or lights.png) and so on. Perhaps the most interesting bitmap in my humble opinion are cloud textures or puffs. Why you should say cloud textures? 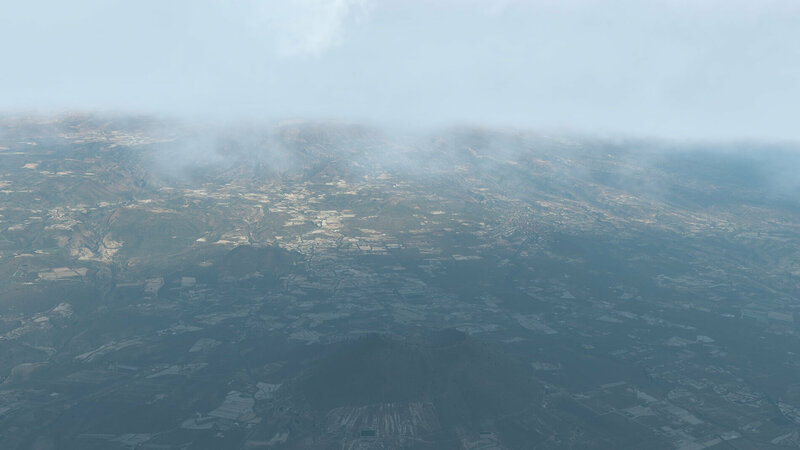 Good or better to say “realistic cloud textures” is essential for the look and feel of X-Plane 11 and not only that, also playing around with related datarefs, not that everybody is playing around with datarefs. I’m not a programmer, but modifying the output of “a” dataref isn’t difficult however, making a lua script that is able to dynamically – in stead of static outputs – change dataref outputs depending on certain conditions, is something else. And pack that all together in a handy, functional and useful popup window, you don’t see that often. Static lua scripts are good. Nothing wrong with that, but sometimes it’s better when lua scripts have a dynamically effect for example when it comes to haze, and that suddenly the haze is depending on the altitude you’re flying. It’s not my intention to deepen all of that. My intention is to highlight how I feel and what you can do with my newly discovered FlyAGI Tweak Utility, a lua scripts based package. What is FlyAGI Tweak Utility? That’s a huge list of features/settings and believe me, it offers indeed a lot of setting possibilities and I find that it becomes a kind of “nerve center” for regular X-Plane adjustments. For me and perhaps for you to, it is important to have “something” that allows me to change settings on-the-fly, if possible of course. For enhanced fog control FlyAGI recommend the X-Visibility lua script. 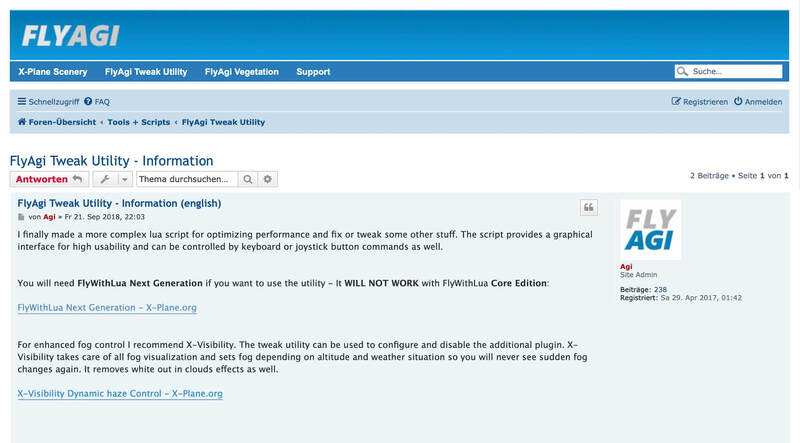 The FlyAGI tweak utility can be used to configure the X-Visibility plugin. X-Visibility takes care of all fog visualization and sets fog depending on altitude and weather situation so you will never see sudden fog changes again. It removes white out in clouds effects as well. More information can be found at his dedicated Information web page. What do you all need to use the FlyAGI Tweak Utility? Not much to be honest. You need FlyWithLua NG version 2.7.9 for X-Plane 11. 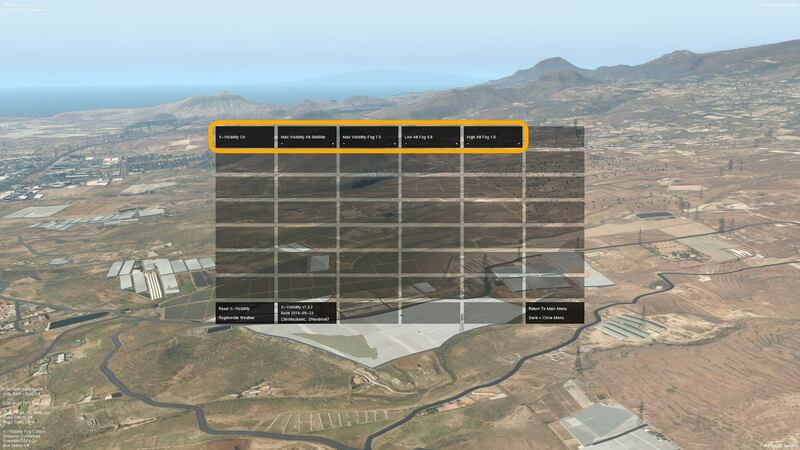 You can grab your copy (https://www.x-plained.com/flywithlua-for-x-plane-11/) from X-Plained.Com provided you’ve got an account with us. Then you need a copy of the FlyAGI Tweak Utility version 1.09d which is the latest as of this writing January 2019. It can be downloaded from our dedicated web page. The installation of both products is simple. When you have already the latest version of FlyWithLua installed, then you’re settled. When you have an older version of FlyWithLua, I suggest that you delete the complete FlyWithLua folder from /Resources/plugins. And save, in case you have own lua scripts installed, park them for a while at another location. 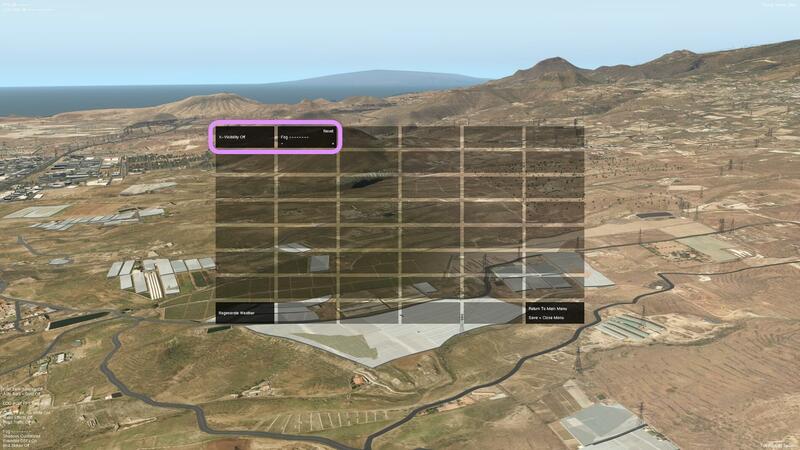 If you’re new to X-Plane 11 and never used FlyWithLua, then unzip the FlyWithLua you downloaded from the above link and copy and paste the FlyWithLua folder to the X-Plane folder /Resources/plugins. Then move the “please read the manual.lua” script in the Scripts sub-folder to Scripts (disabled) or delete it. into the FlyWithLua scripts folder. After that, most tweaks are active (preset utility defaults) and for maximum performance you should enable automatic LOD control. 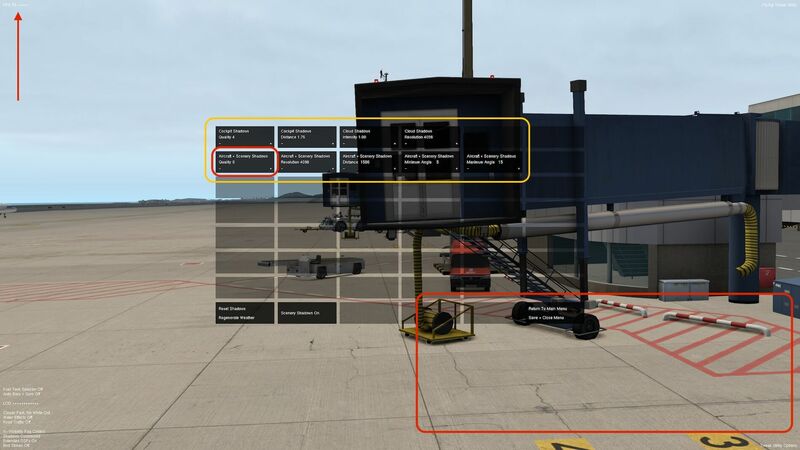 As it is not a regular review as I used to give, the following sections are all my personal experiences why I prefer this tweak utility and what add-on programs/products I added to it to give my X-Plane 11 environment the best of the best while monitoring the current FPS (Frame Rates per Second). Let me first quickly highlight the actual FPS indication. Oh yes, there are so many freeware add-on programs, most of the time lua scripts, that shows you the actual frame rates and then there’s of course also the build-in X-Plane 11 FPS indicator. A very nice coloured FPS and LOD (Level Of Detail) indicator is 3jFPS-Control. It’s a lua script from Jörn-Jören Jörensön. Although the FPS indication of the FlyAGI Tweak Utility is more basic, I find the interactivity with all the settings so important. Yes, II like the coloured bar from sjFPS-Control, and you can always use it aside the FlyAGI Tweak Utility if you want too, but what makes FlyAGI Tweak Utility package for me then so special? Let me try to explain this. It’s not only that is has a nice user interface. It’s also not that it has so many options. To me it’s important that when I change a setting that has a frame rate impact, that I see it on-the-fly. Not only that, sometimes a setting change results in a different shadow, just to mention one of the many changes that can be made. Actually (as far as my knowledge goes), when you change something, you change the dataref value. Let me give you can example from the FlyAGI Tweak Utility; Shadow Options. 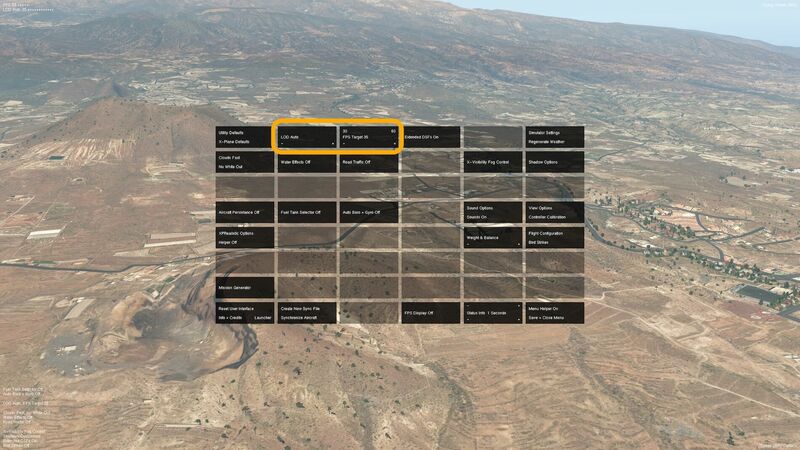 Select from the FlyAGI tweak utility main menu page tile “Shadow Options”. 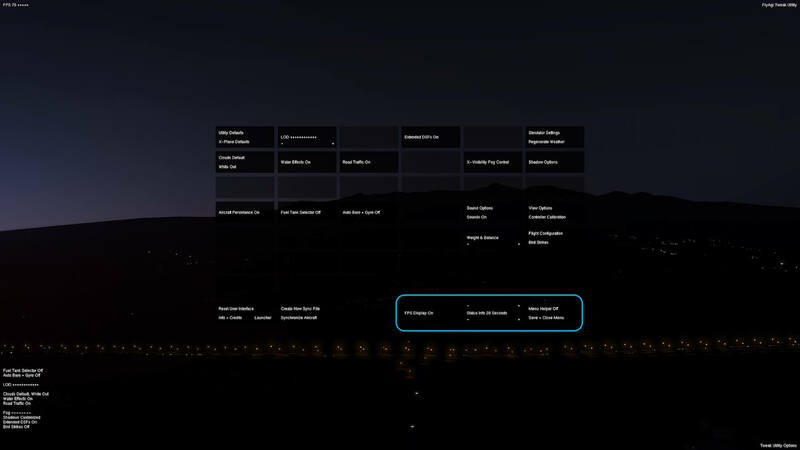 Basically you find on this shadow page cockpit shadows which can be changed, the same for cloud shadows and for aircraft + scenery shadows. Before I continue, be sure that you have a FPS counter in view. 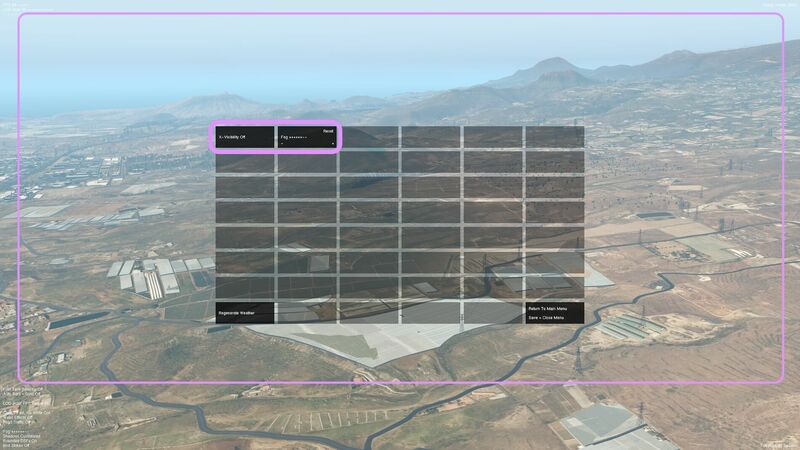 You can get this either via this utility main menu lower row “FPS Display On-Off” or the default build in X-Plane FPS counter. When the display FPS is ON, I can see the FPS, right? Now back to the Shadow Options menu. With keyboard key “C” you position yourself outside the aircraft, and with the arrow keys place yourself virtually in a position near the gates or some ground equipment or a building, at least to an object that has a shadow when changing the lighting conditions. Hopefully you have some, no you see some shadow! Set from the utility the “Aircraft + Scenery Shadows” to Quality 0. Right, no shadow visible and monitor also your FPS indicator. Keep that frame rate value in mind. Now set the quality to 1, then to 2, then to 3 and finally to 4. When you set it to quality 1, you notice that there’s a bit blurry shadow, but there’s a shadow, right? At the same time you see that the frame rates have dropped a bit. Personally I don’t like the blurry shadow borders – I know, that’s my personal taste – so I select quality 2. He, that looks a bit better, but with this higher quality settings, my FPS are dropped again. When I go to quality 3 and then to 4, I don’t see any change in FPS. In other words, you see what you do, it does happen on-the -fly. 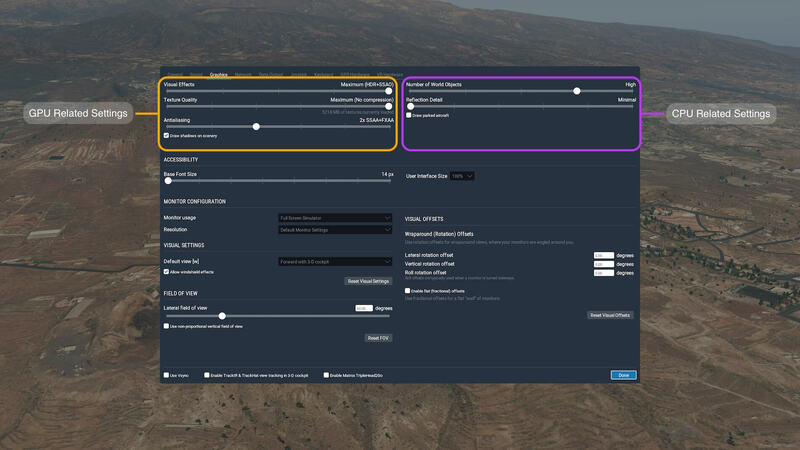 Another example of controlling your actual frame rates is for example using the options main menu LOD and FPS Target. The FPS Target section is only visible when the LOD is set to AUTO else this section is blank. When the LOD is set to AUTO, you can set a target or minimum FPS value. But I want to show you the effect of the LOD being not in AUTO. 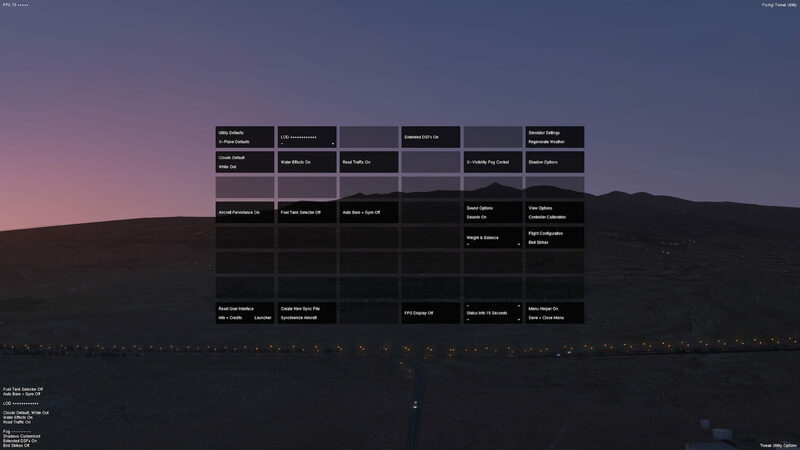 For that, hover somewhere in the air with keyboard key “C” and arrow keys, move you vision down to a city with houses, factories or whatever with keyboard key “F” and click either on the “-” or “+” in the LOD section. The AUTO disappears and a line with “-” and/or “+” appears. When you see only “-“, then you click step-by-step the “+” in this section. Monitor at the same time the objects – buildings – that appear or visa versa when you started with all “+” in this section. And again, when you click either the “-” or “+”, the FPS counter could decrease or increase. That of course depends on your PC. In this case, LOD deals with the CPU part of your computer. These deal with your GPU and also the available GPU memory. These settings deal with your computer CPU. OK, back to the FlyAGI Tweak Utility. I like the way it is created. I also like the way it integrates with for example the X-Visibility lua script. That this X-Visibility lua script is fully integrated in the tweak utility is on request of the developer. By the way, the X-Visibility lua script allows you to dynamically control the haze (read fog) at low and high altitudes. Try it yourself. I tested it already. Place your aircraft somewhere at an airport, click keyboard key “C” or the assigned key if you have done so, being outside the aircraft, use arrow key UP and put yourself at an altitude. Then from the FlyAGI tweak utility main menu page tile “X-Visibility Fog Control”. If you don’t see this tile, you most likely haven’t installed this lua script! Being at the X-Visibility menu page, you can select X-Visibility Off and On. When Off, you can control the fog, but this is just the static X-Plane 11 fog control. 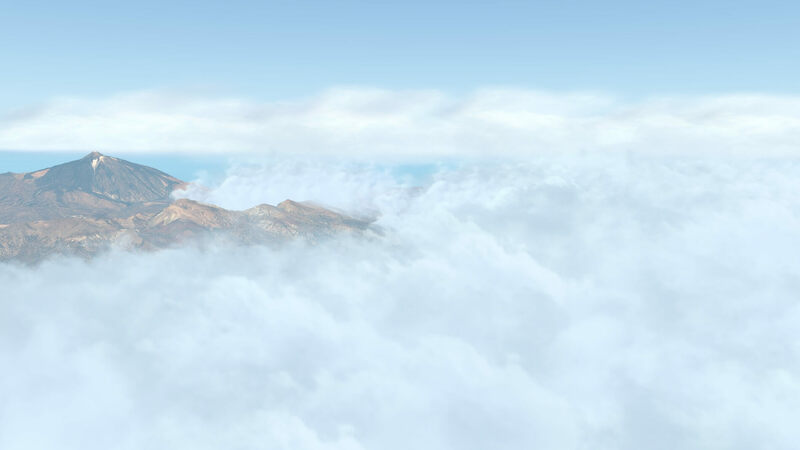 When you select X-Visibility On then you use the lua script and many options of fog control are possible as well as that this is a low and high altitude fog control. Again, try it yourself. Your computer won’t fall apart, nothing happens except that you can see for yourself how the fog changes with every settings. And you can see if your new fog settings has a positive or negative FPS impact. I won’t go thru every possible setting in each tile since most of them are self explanatory and besides that, you can always have a look at the dedicated FlyAGI Manual page. That I use the HD Cloud 1.1 puff files is a matter of taste. 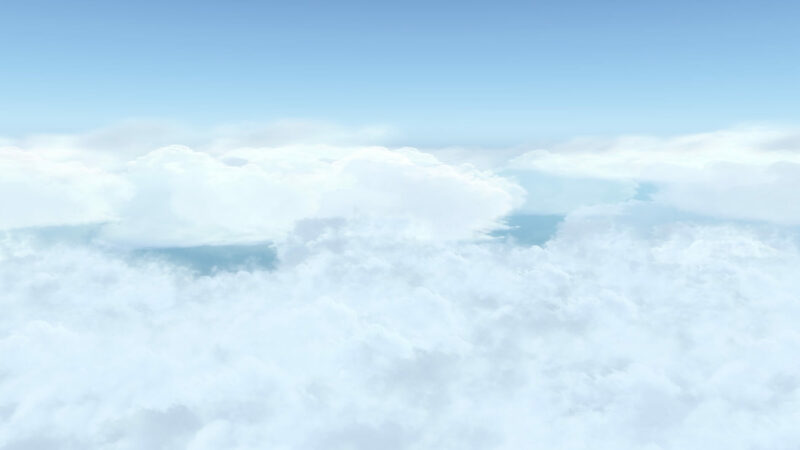 First it are just cloud textures, but in the combination with the right lua script it can make or break the look and feel of clouds, but again, the cloud texture quality is also of great importance. 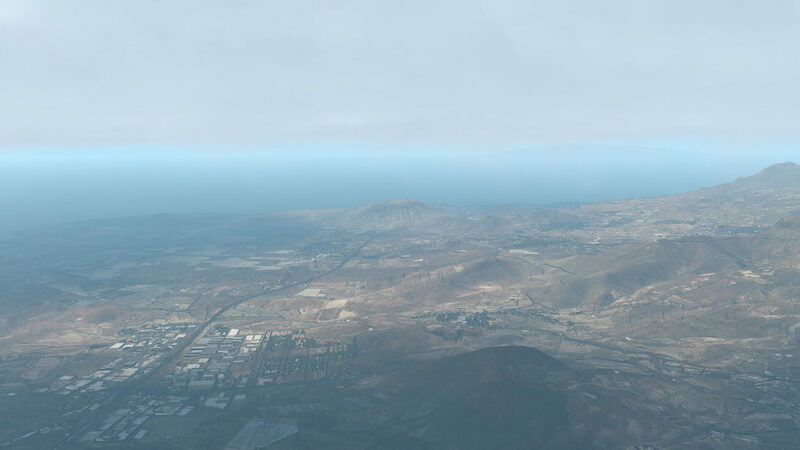 You can also decide to test the above combination with the default X-Plane 11.30 cloud textures or you can even load the Environment+ 1.1 cloud texture files. At the end, it’s what YOU like! Just a view words about the FlyAgi_Tweak_Utility_Static_Override lua script and the XPRealistic Pro package. The “override” lua script contents is/was the Environment+ 1.1 contents. I modified a couple of dataref values, but then I ran into a problem that this lua script contains some code lines that already exist in the FlyAGI Tweak Utility and since I’m not an expert in lua, I contacted the FlyAGI developer. Because the contents of the original Environment+ script is important for me in respect to how my clouds look like, FlyAGI modified the contents in a way that it could be used aside his Tweak Utility which, you can imagine, also has some cloud related code lines. Why bringing up XPRealistic Pro? I can imagine that besides me, other simmers use this payware lua package and want to keep on using it, but moreover, don’t want to see any conflicts with FlyAGI Tweak Utility. Ok, that’s perhaps not a problem, but what this FlyAGI tweak utility does, is adding a tile in the main menu that allows you to open the XPRealistic Pro window on-the-fly. Very handy isn’t it? 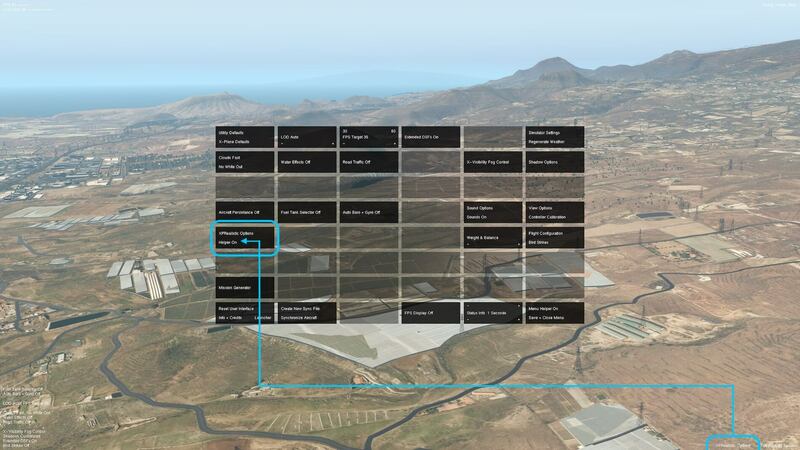 This way there’s no longer a need to go to the X-Plane menu to call it up. 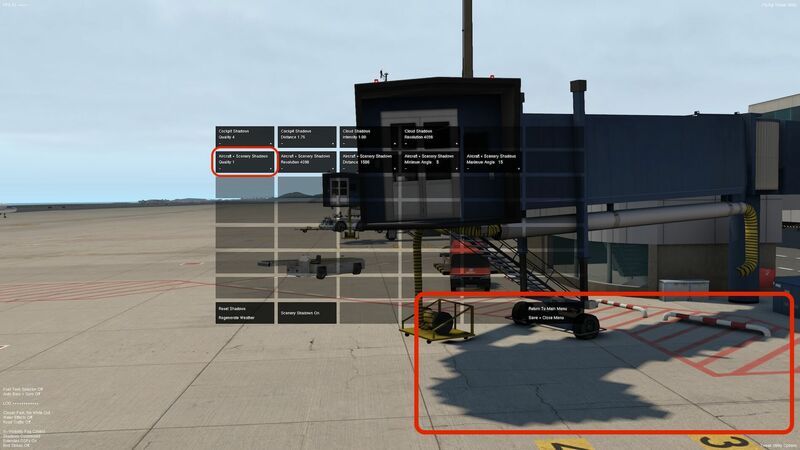 And there’s also a possibility to set a “hot text link” to XPRealistic Pro from within the tweak utility on your X-Plane lower right-hand botton display. Not being part of my installed plugins, but the same happens – a tile in the main menu that will be added – when you have the MissionGenerator plugin installed. Just a few words on how to configure the tweak utility itself. When you’ve started X-Plane, then as far as I’ve seen, the tweak utility menu pops up and when you close it, you see for a while FlyAGI tweak utility related text on your desktop. Perhaps you think …. I don’t want to see anything, or I would like to see it for a certain time. Right, let’s see what’s possible. The first screenshot below shows you the Tweak Utility in full glory, but I didn’t want to see all of this, at least, not when I’ve closed and saved the tweak utility. In the second screenshot I’ve closed and saved it (saved in case any changes are made), but for 15 seconds I still see all that white text in every corner, but lucky for me, after 15 seconds you can see in the third screenshot that most of it is gone except in the lower right-hand bottom corner; Tweak Utility Options. Ok, what is what doing? Normally, all related indications disappear after 15 seconds, right? We’ve seen that before. The time that it stays “in view” can be changed, ranging from 1 second to 20 or to permanent. When you set the default value to 1 second and you close the utility, then after 1 second all indications are removed except, already explained before, for the right-hand lower bottom “Tweak Utility Options” text. Permanent is, I assume, self-explanatory. But hold on, I don’t want that my FPS indication also disappears? Therefore you can set the FPS Display to On. Still with me? 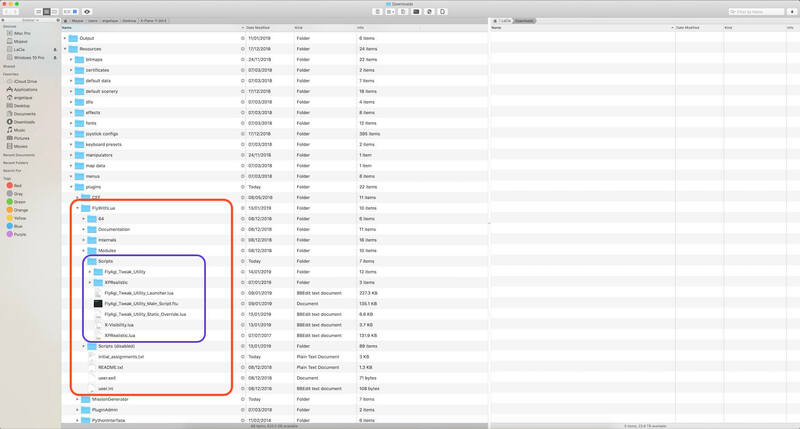 The tile with “Menu Helper On or Off ” is the Tweak Utility Options hot link at the lower right-hand bottom. When you save and close the utility, that normally stays always there, but with this tile and setting it to Off, that also disappears. But keep in mind that when you do this, you need to use the X-Plane menu Plugins/FlyWithLua/FlyWithLua Macros/FlyAgi Tweak Utility, to call up the utility. Again, up to you! One thing to keep in mind; when you have decided that the Tweak Utility FPS indication is the one you want to see all the time, that the FlyAgi Tweak Utility text in the right-hand upper corner is also visible. It’s not a link or whatsoever, so you can’t do anything with it. Although not on these screenshots, when you have also installed the XPRealistic Pro lua script, it will also offer a tile where you can enable/disable the XPRealistic Pro helper thus a hot link on the right-hand lower bottom of your screen for quick access to the XPRealistic Pro window. I think I covered most of the FlyAGI Tweak Utility. It was not my intention to write a thorough review, although it has become a much longer story then planned. Anyway, I like this tiny freeware lua package and although we at X-Plained can’t host is, it’s worth to download it from our dedicated web page and give it a try. Feedback of your experience is always welcome and perhaps you come up with good ideas to be added to the product and perhaps the developer is willing to implement that. The following screenshots are a compilation on how it looks like with the installed lua scripts and cloud textures. The screenshots are made at the island of Tenerife, with real weather injected by the NOAA plugin. The NOAA plugin can be found at the dedicated website from Joan PC. You can install this package manually or you use the Windows or Mac installer that installs all the programs needed for NOAA to be active. Ok, once more …. where can you grab all the stuff from?